Anthem has reached a settlement agreement related to the 2015 cyber attack. 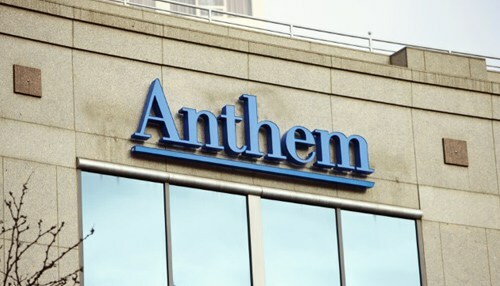 Under the settlement, which was preliminarily approved by the court on August 25, 2017, Anthem does not admit any wrongdoing or acknowledge that any individuals were harmed as a result of the cyber attack. $15 million of the fund will be allocated to pay actual out-of-pocket costs, up to a set amount, that settlement class members claim they incurred due to the cyber attack. It will pay for two years of credit monitoring and identity protection services for settlement class members who want them. It will allow settlement class members who already have credit services to submit a claim to receive alternative compensation for up to $36 instead of credit services. Kurtzman Carson Consultants (KCC) will manage the settlement and is the best resource for questions.